For over 50 years our focus has been to create the best places to live and work for our residents and clients. Our goal each day is to deliver excellence in every area of our business and to provide the best possible experience for our customers. NTS currently manages over 10.9 million square feet of real estate, which includes over 5,000 luxury apartment homes and over 3.9 million square feet of commercial property. Our commitment to excellence remains as strong today as it did when we started. 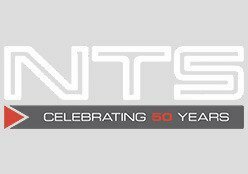 For more than 50 years, our focus at NTS has been to create the best places to live and work for our residents and clients. Our goal each day is to deliver excellence in every area of our business and to provide the best possible experience for our customers. 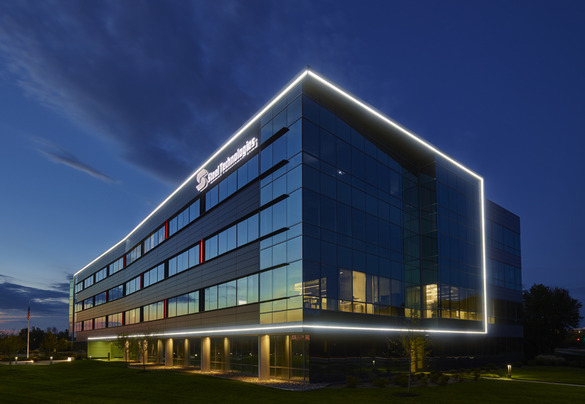 NTS has developed, built and managed over 4 million square feet of commercial office, industrial, and business center space in nine major U.S. markets throughout the Midwest and the Southeast. Today, the NTS portfolio includes office buildings in Louisville, KY and Fort Lauderdale, FL. Not every management firm understands the operating differences between healthcare properties and commercial properties. NTS does. Because we’ve managed and developed medical office buildings for more than 20 years, we understand the special needs of the healthcare industry. With over 50 years in the market, we’ve got a long history with experienced professionals. Whether you have questions or just want to say hello, we’d love to hear from you!